The world is getting much smaller these days and there are an increasing number of British ex pats living and working abroad. Despite the attractions and delights of foreign countries and the often much improved weather, sadly this does not mean problems in a couples’ marriage are avoided. 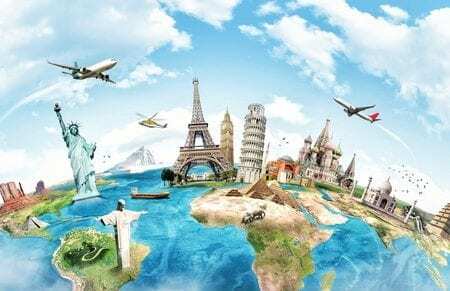 In fact, it can often be the case that adjusting to a new culture and living far away from family and friends starts the downwards spiral towards separation and ultimately divorce. So what do you do when you are busy living and working abroad but need to deal with the divorce process using the English courts? You live too far away to keep travelling backwards and forwards and whenever you think about trying to find a lawyer you realise the time difference is too great. You worry how the financial side of things will be sorted, how will valuations be dealt with, paperwork be obtained and so on. I spent many years living abroad and do therefore have a real insight to the various difficulties that can be involved. Trying to explain that “things are just not done like that here” when being asked to provide certain documents etc. can be a challenge to someone who was brought up in the UK. Fortunately, working with modern technology has removed many of the barriers. Documents can be scanned, communication in writing can be by email. Mobile phones and skype provide us a with a portal for verbal communications and whilst I’m sure the traditional high street lawyer would faint at the prospect, the reality these days is that we can more than adequately assist and represent worldwide expats without the need for them to ever step on a plane home, let alone meet us in person in an office. Can I divorce in the UK? The main issue to first consider is whether the UK jurisdiction can be established and this really does need to be looked at by a lawyer who particularly specialises in this field. This can often be answered by looking at where the parties are ‘domiciled’ and where they are habitually resident (ie. where they normally live). Once the UK jurisdiction has been established, thereafter consideration also needs to be given as to whether it is beneficial to use the UK jurisdiction as this can potentially have financial implications. 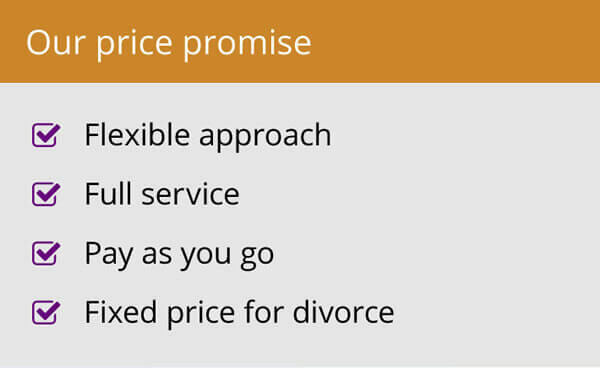 There are of course many advantages to using a UK legal divorce system. So assuming that the legal requirements have all been satisfied and we are looking to issue divorce proceedings here in the UK, thereafter the process is very simple indeed. I am able to draft all necessary paperwork, send and receive documents upon a client’s behalf, using a local UK Court whilst at the same time keeping my client fully updated as to what is happening. It doesn’t have to be difficult or complicated to obtain a divorce just because you are not living in the UK. 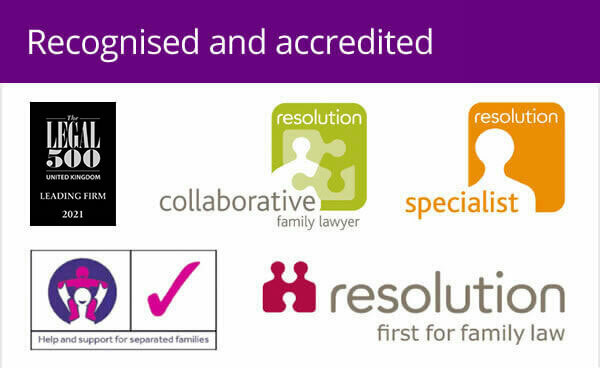 Alison is a divorce and family lawyer based in Warwick. 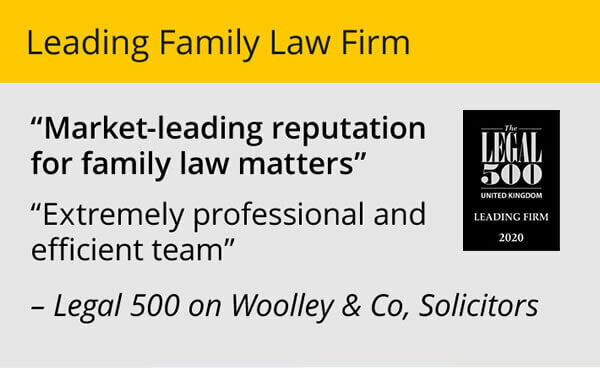 She has a reputation for giving practical family law advice to her clients and has a natural ability to empathise with her clients and their difficult situations.